KAHULUI — As a single mother waiting to start a new job, Wailuku resident Amanda Vierra had been saving presents to reuse as Christmas gifts this year. 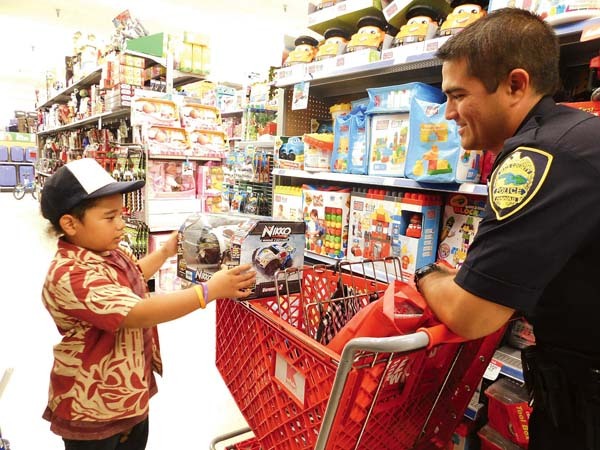 But there was no shortage of new toy choices for her 2-year-old son, Konner, who was among children picking out presents with help from Maui police officers Saturday at Kmart. 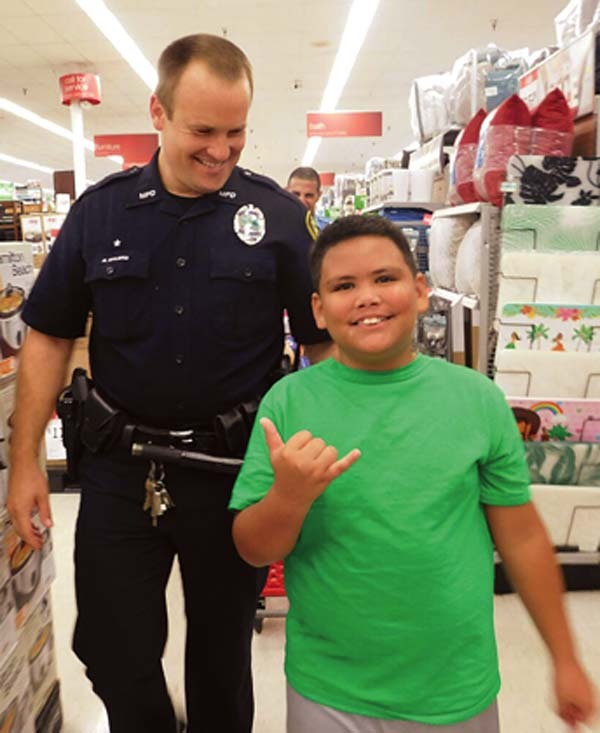 Sixty-two police officers, including recruits, turned out at 6 a.m. to volunteer for the annual Shop With a Cop event sponsored by the Kiwanis Club of Kahului. “It’s the highlight of our year for many of us,” said Richard Minatoya, club president. 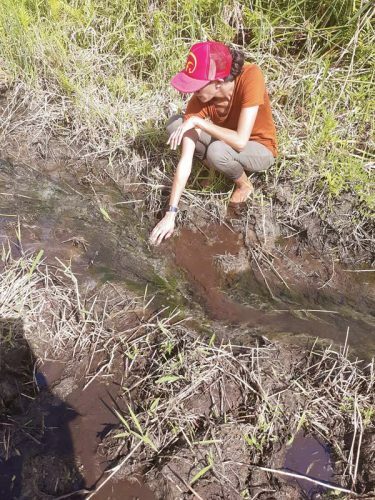 Now in its 13th year on Maui, the event has grown from 35 children a couple of years ago to 50 last year and 60 this year — the largest number in the state — said Bruce McDonald, a Kiwanis board member who started the program here in 2004. Kmart opened an hour early for the event, providing breakfast for families and two wrapped gifts for each child. The store increased its contribution this year so each child received a $115 gift card to buy presents, McDonald said. In addition to helping families selected by the Children’s Justice Center and other agencies, the event provided an opportunity for children to spend time with police officers, McDonald said. “They get to see these officers are our friends,” McDonald said. “So they know they’re there to help us. “It will give them a good holiday,” he said. Before being invited to participate, Haiku resident Priscilla Felipe said she had planned to buy one Christmas present each for her 7-year-old son and 2-year-old daughter. “When they called me, I literally was emotional,” she said. “I totally bawled out. DUI Task Force Sgt. 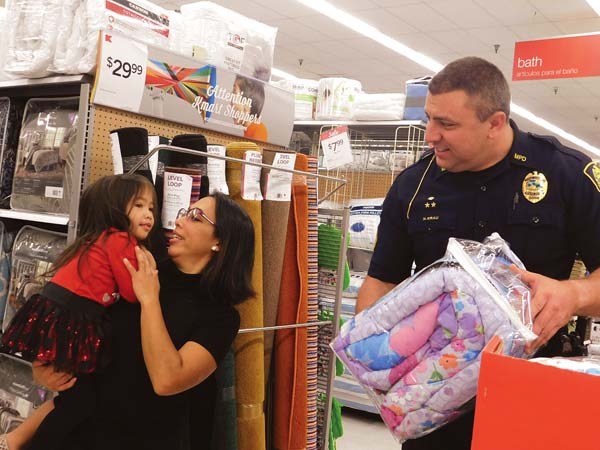 Nick Krau and police recruit Nathan Lau helped Felipe and daughter Kiyomi Sarmiento pick out gifts, including a stroller and a “Frozen” blanket. With three boys, Krau said he doesn’t have a lot of experience selecting gifts for girls. “It’s the hardest job in the world, but it’s the biggest blessing,” she said. “So I’m so blessed. Krau has volunteered for Shop With a Cop since it started. “It gives us a chance to have positive interaction with the community, with these kids and their families,” he said. 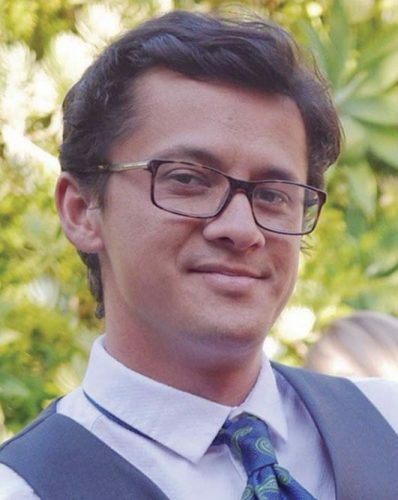 “In traffic, we do a lot of enforcement. 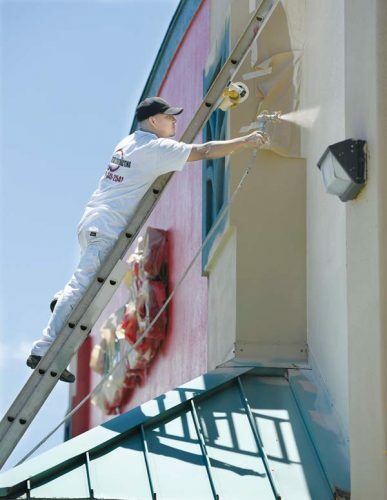 It’s a very necessary part of our job,” Krau said. “This gives us the opportunity to do what we really like doing — helping people. Wailuku resident Crystal Delapinia said sons Jashua, 7, Jeremiah, 10, and Jason Jr., 11, were excited to be there Saturday. “They were waking up every morning and asking for over a week now,” she said. While most children rushed to the toy aisles, 11-year-old Cornelius Aveado first picked out a plaid shirt, socks and “Batman vs. Superman” hat. Cornelius added a radio-control car to his selections before checking out. Some children were focused on finding gifts for family members before looking for purchases for themselves. 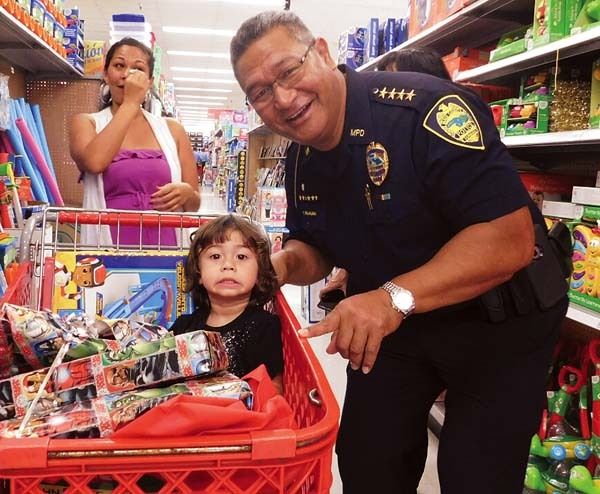 Before taking Konner to the checkout line with his toy police car and John Deere truck, Faaumu and partner Deborah Ross made a stop in the grocery aisle for a half-gallon and a smaller bottle of chocolate milk. “I think he wants the chocolate milk more than anything else,” Faaumu said. Like many of the other officers, he made up the difference when the purchases added up to more than the gift card amount. Vierra said the event Saturday added to the seasonal joy for her family, which includes three other children. Police traffic investigator Justin Mauliola helped Kylie Naganuma navigate the aisles with her 2-year-old son, KJ Gerard. Shortly after 8 a.m., she was wheeling her son and a shopping cart filled with toys out of the store. “We were so blessed,” she said.